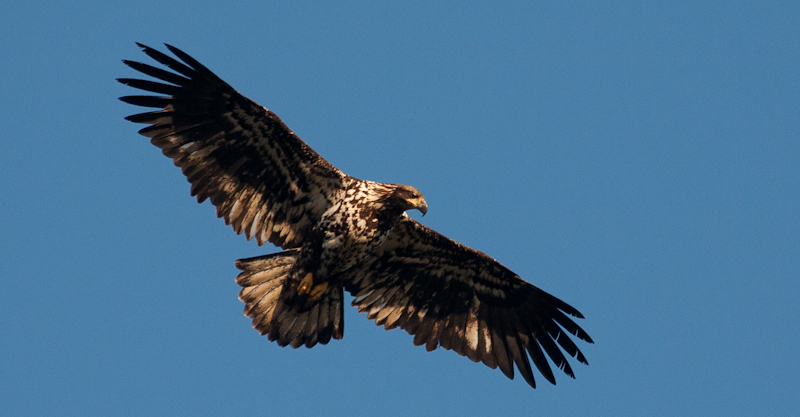 Along with the unknown male eagle visiting Moe & Maggie today,this Immature popped by at the same time. Judging from the tail feathers,it looks like last years offspring. It appeared to be putting the chase on to a overzealous Raven! These creatures are the most intelligent birds on the planet! They do something no other does & thats “problem solve”! Very few creatures problem solve! When they look at you,they are analyzing you! They learn habits of humans & prey upon them! I know of two Ravens who specialize in pilfering out at Chestermans beach! They wait for people to come to the beach & go into the water………… leaving their bags unattended! By the time the people come back,their bags are opened! Who knows what they take? Maybe all their looking for is food? No matter how you slice it,these birds are extremely smart & cleaver! Ravens are not only very smart but they do something that only a handful of animals can do……………..”Problem solve”! It is a behavioral marker for intelligence (as “we” understand it). Ravens look at a problem the same way you do! They do not have hands of course,but use their beak instead. 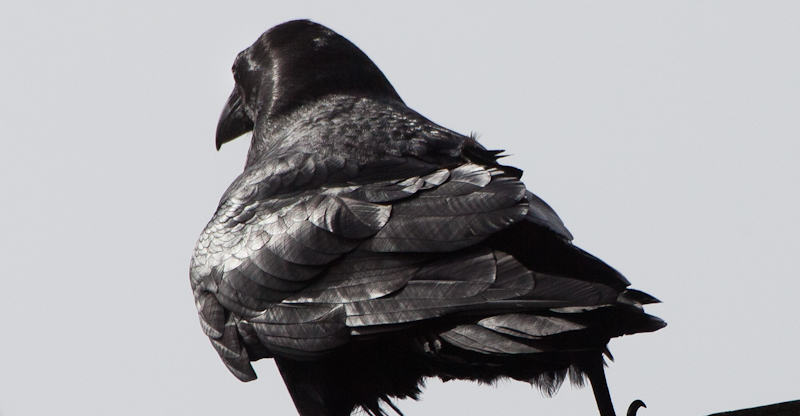 This Raven found a unattended backpack & promptly unzipped it. It started to empty the bag! I wanted to hang around and watch ,but I was friends walking. I assume it emptied the bag & took whatever it found or liked! It doesn’t appear to like towels! I assume that this bike and towel belongs to a surfer? 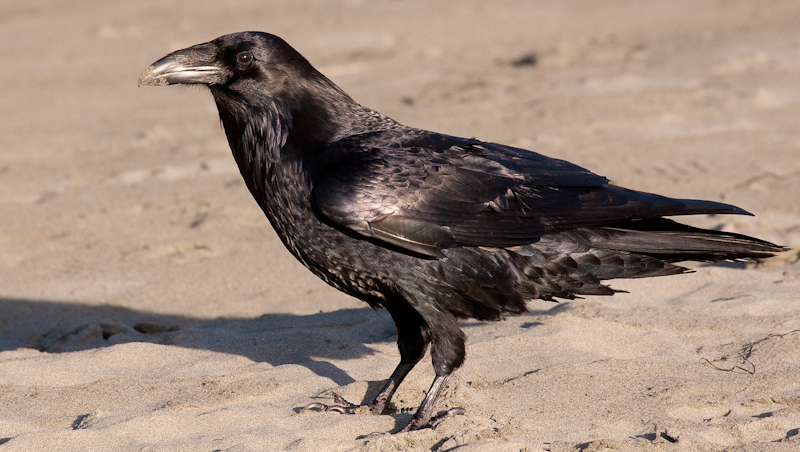 There are several Ravens who patrol Chesterman’s beach & look for these kind of scenario’s! They are smart enough to know that we keep things of value in these backpacks! When the bags are unattended,they simply swoop in & check to see if there are any goodies! Kind of like “YOGI & BOO BOO” with a picnic basket! I just came up with a great idea! I’m going to take a bag down there & set up a Go Pro over it. I can get some close shots of Mr. Raven searching! I can even put rewards in each pocket to keep it interested! These are the two rocks I put on the carcass last night to hamper the wolfs efforts to move it again,but to no avail! They dragged the carcass and left the rocks behind for Mr.Raven to perch on! I went down to Cannery Bay today to check on that Sea Lion carcass I have my trail camera set up over top of . I also wanted to confirm that the all the Sea Lions had left Cannery bay…….and they have! The carcass is providing great food opportunity’s for everyone, and it’s also given me great opportunity for pictures! I think thats what they call a “Win Win” scenario! 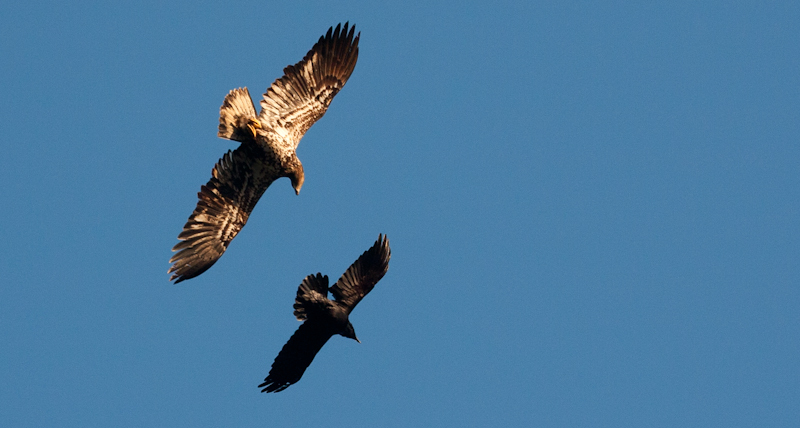 This Immature Bald Eagle and Raven were both having lunch together when I came across them.